Basic collars including leather dog collar, tactical dog collar, embroidered dog collar and quick release dog collar etc. are prime for daily use. All types of collars that you see at most stores can be found in Mavric but with more competitive price. Produced by high-end nylon, genuine leather and non-rust buckle, our heavy duty dog collars are very popular. If you need some special collars, waterproof dog collar and paracord dog collar are also available in our company. Dog collar is not just for fashion, but could save you pets’ life and offer great convenience for you to control. 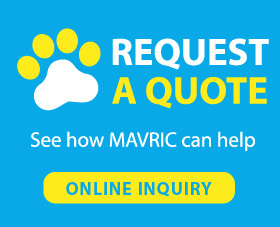 Choose a suitable one for your beloved pets, start wonderful using experience with Mavric.